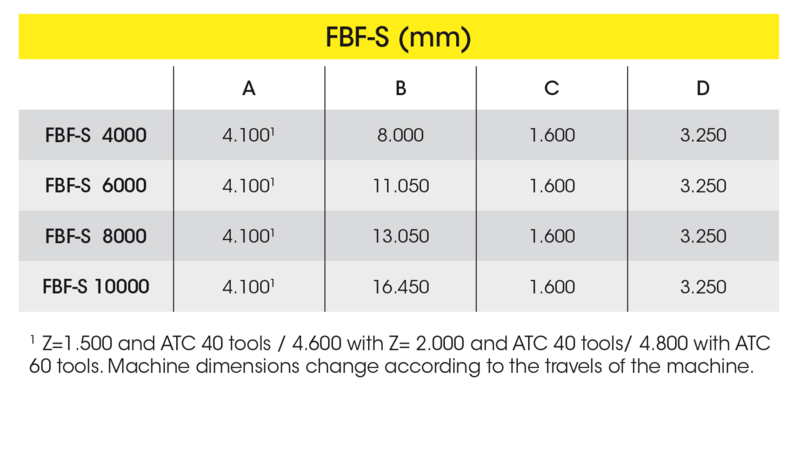 THE FBF-S MACHINE IS A STABLE FLOOR TYPE MILLING MACHINE FOR SMALL TO MEDIUM WORKPIECES WITH A VERTICAL TRAVEL OF UP TO 2.250 MM. 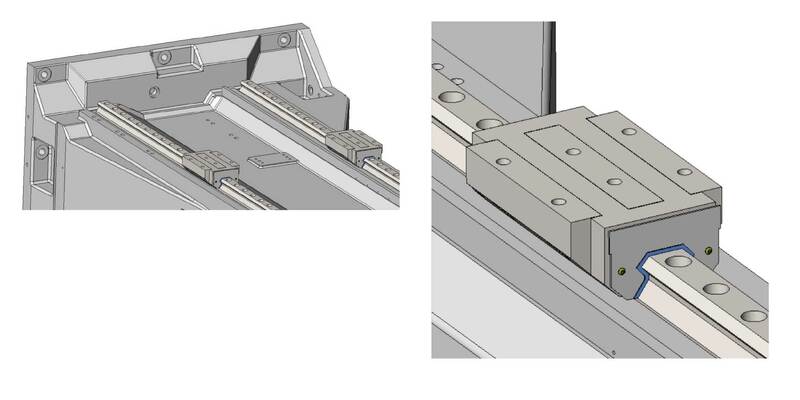 IT IS USED FOR GENERAL MECHANICAL ENGINEERING APPLICATIONS AND, DUE TO ITS INCREDIBLY FLEXIBLE CONFIGURATION POSSIBILITIES, NOW ALSO FOR CONTRACT MANUFACTURING AND INCREASINGLY FOR TOOL AND MOULD MAKING. 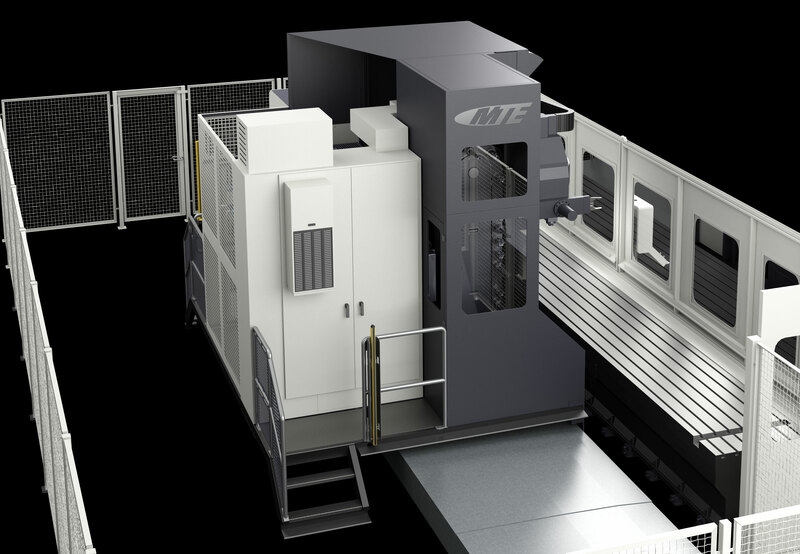 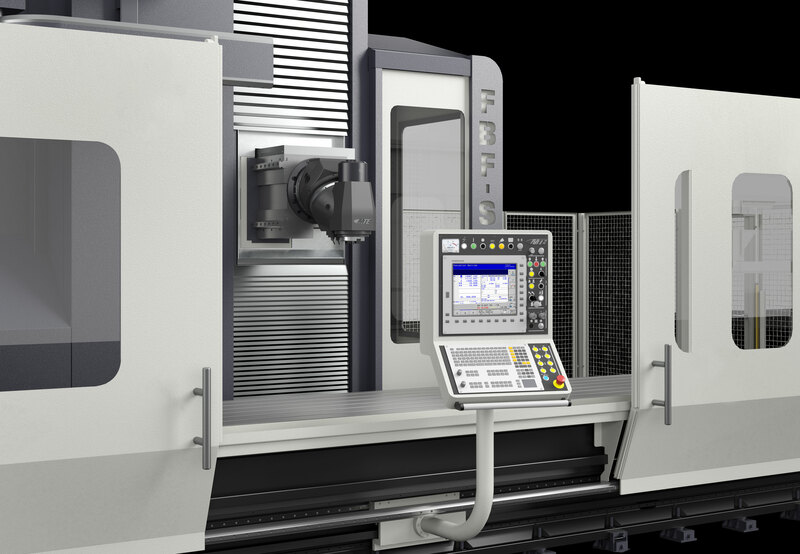 The FBF-S series’ strengths – high stability and powerful drive through optional pendulum machining and the combination with NC rotary tables – can also be realised in considerably higher spindle running times. 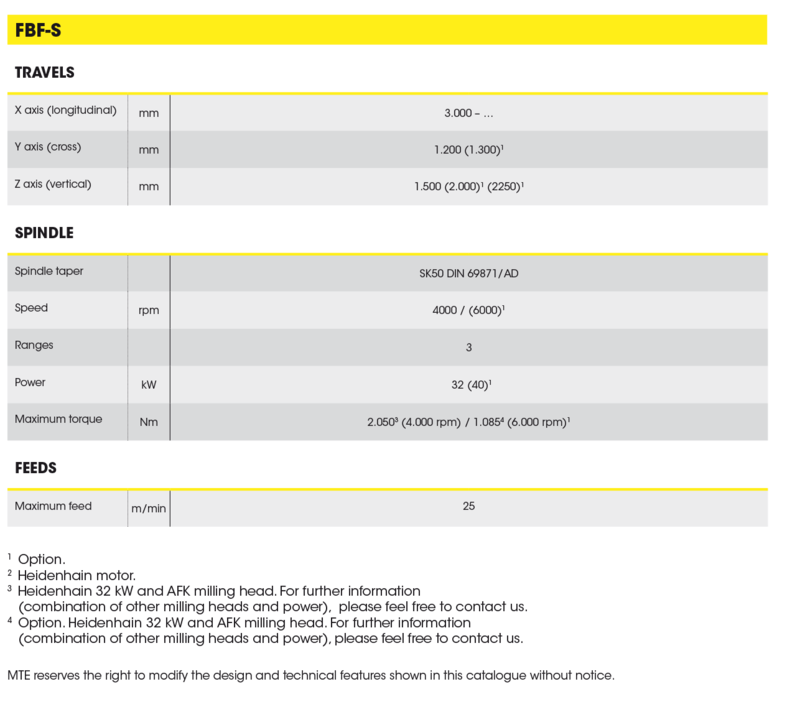 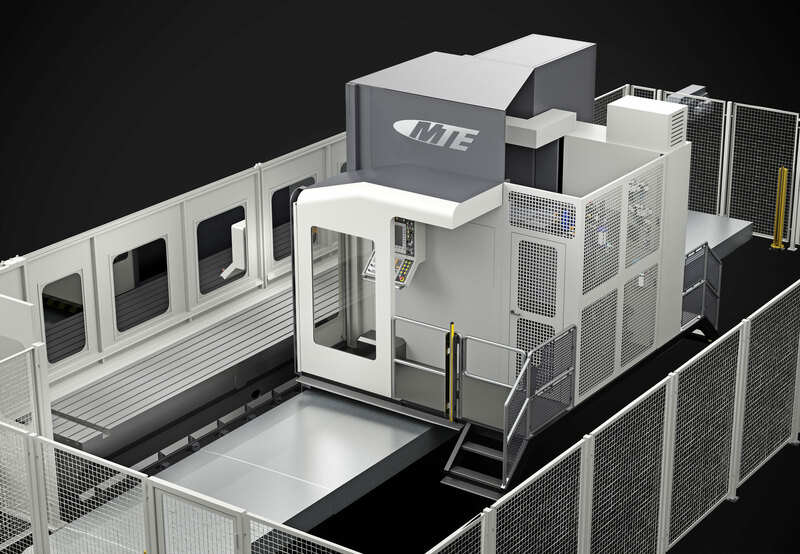 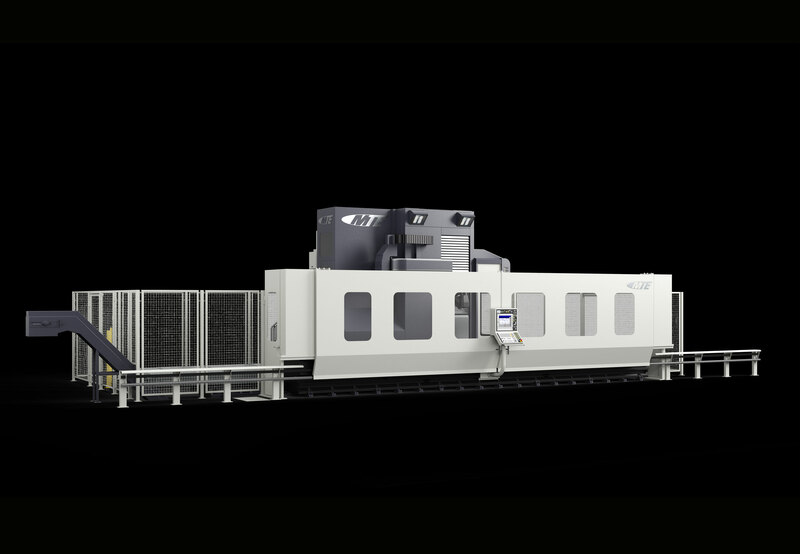 STANDARD EQUIPMENT FOR FBF-S MODEL FLOOR TYPE MILLING MACHINES.